The Henri Cartier-Bresson Foundation is showing, in collaboration with Bill Brandt Archive, a very rare set of vintage prints made by the great British photographer Bill Brandt. 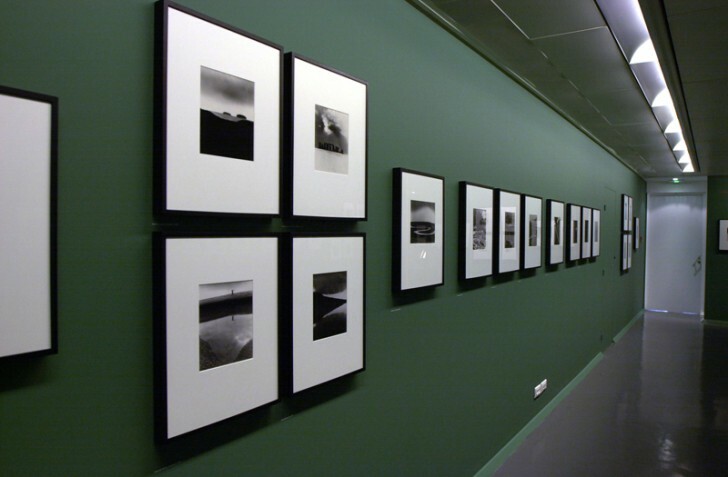 Previously held at International Center of Photography, New York in 1999 and at the Victoria and Albert Museum in 2004, it’s the first time that this set is exhibited in France. 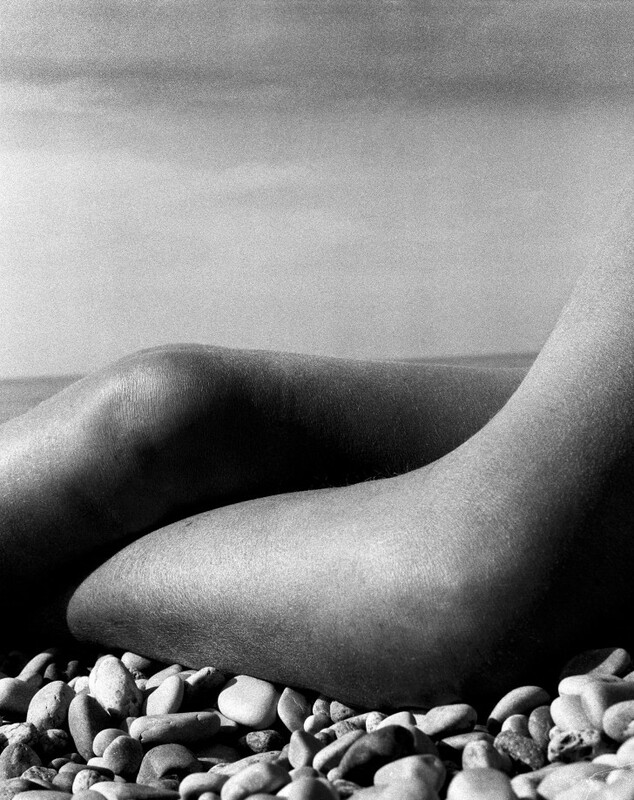 Bill Brandt remains the pre-eminent British photographer of the 20th century. Brandt’s extraordinary contribution to photography continues to fascinate international audiences and to be interpreted from fresh perspectives. Brandt came from a cosmopolitan background. Born into an Anglo-German family in Hamburg, he was a schoolboy in Germany during the First World War. First, he learned photography in a Viennese portrait studio in the late 1920s. After that he spent a few crucial months assisting Man Ray in Paris. Brandt witnessed the liberating excitement of Surrealism, as well as the birth of photojournalism in the hands of young émigrés such as André Kertész. Thrilled with these possibilities, Brandt settled in London. 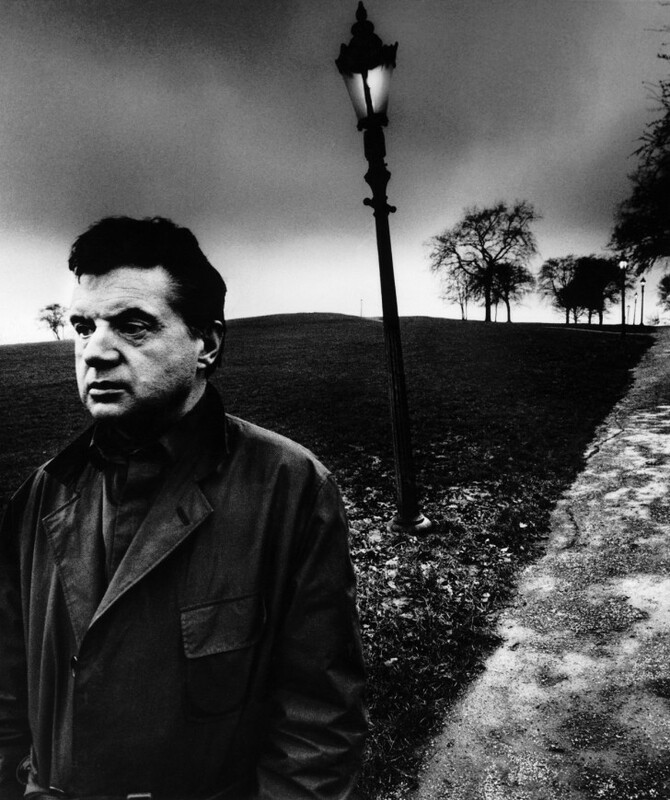 He became the great documentarian and poet of English cultural and social life. He photographed for the new magazines—Weekly Illustrated, Lilliput, Picture Post—and he produced landmark books: The English at Home (1936), A Night in London (1938), Camera in London (1948), Literary Britain (1951). 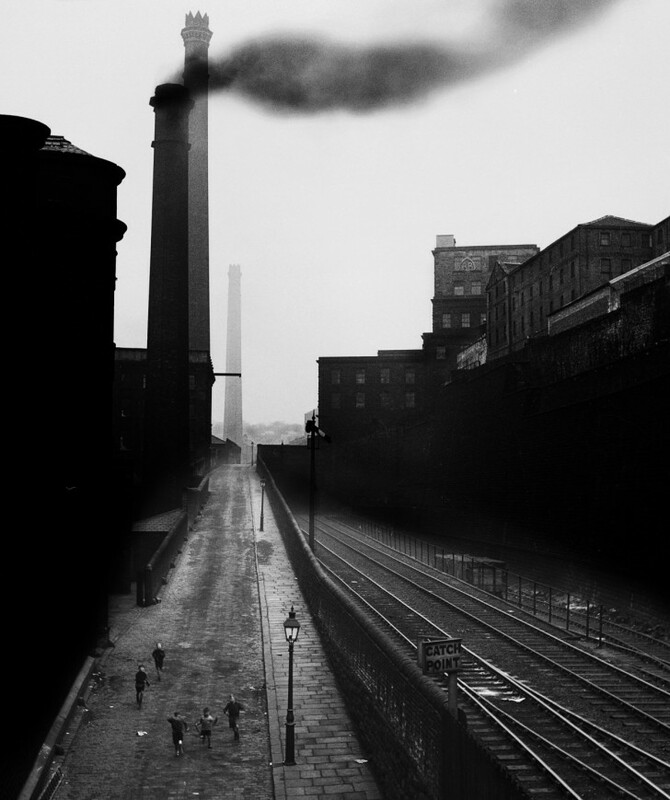 He photographed sharp social contrasts, the glittering surfaces of a rich and imperial city, compared with its humble East End; the coal-black buildings of the northern industrial heartland and the cool, moonlit streets of blacked-out London during the period of eerie calm at the beginning of the Second World War. After the war he began new veins of work. He acquired a wide-angle Kodak camera used for police work and began to photograph nudes. His long experiment, not always understood or appreciated by his contemporaries, was finally published as Perspective of Nudes (1961). In the same years he worked for the dynamic U.S. editor Carmel Snow at Harper’s Bazaar, producing many of his great portraits of artists and writers. All of the phases of Brandt’s career came together in his collection Shadow of Light (1966). The title suggests a magical paradox at the heart of Brandt’s work—a profound, inward quality which continues to attract new admirers.